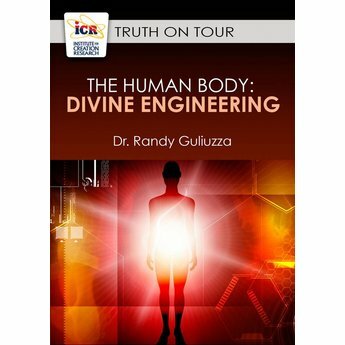 Join ICR's National Representative Dr. Randy Guiliuzza as he explores the spectacular complexity and apparent design in the human body. This pack contains two exciting presentations. Evolutionists say everything evolved through random mutations and any appearance of design in nature is just illusion, but how does that stack up to reality? Just consider the human hand. Nothing else comes close to its fluid precision and control. Our hands enable every level of human activity, from the work of artists, surgeons, concert pianists, professional baseball pitchers, to a mother brushing her daughter's hair. Such great engineering could only result from great design. 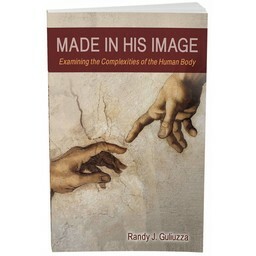 Dr. Randy Guliuzza, a professional engineer and medical doctor, explores the wonders of the human hand, demonstrating the precise interactions of our nervous systems and muscles that provide its powerful grasp, precision grip, and exquisitely controlled finger movements. 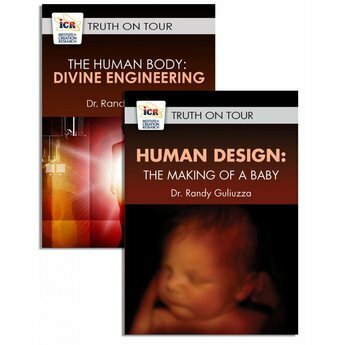 Join Dr. Guiliuzza as he unwraps the astounding design features that testify to the engineering genius of our Creator, the Lord Jesus Christ. Evolution holds that life descended from a common ancestor through small modifications over long periods of time. Actual living creatures, however, reveal something entirely different. 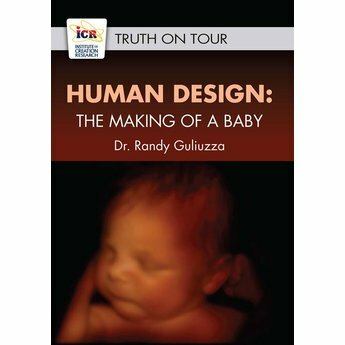 ICR National Representative Dr. Randy Guliuzza explores the complexities of human reproduction to demonstrate that life couldn't possibly have evolved. 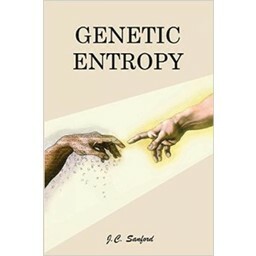 He shows that biological systems are fully integrated — they have key parts that fit together for an intended purpose and break down when those parts are altered or removed.